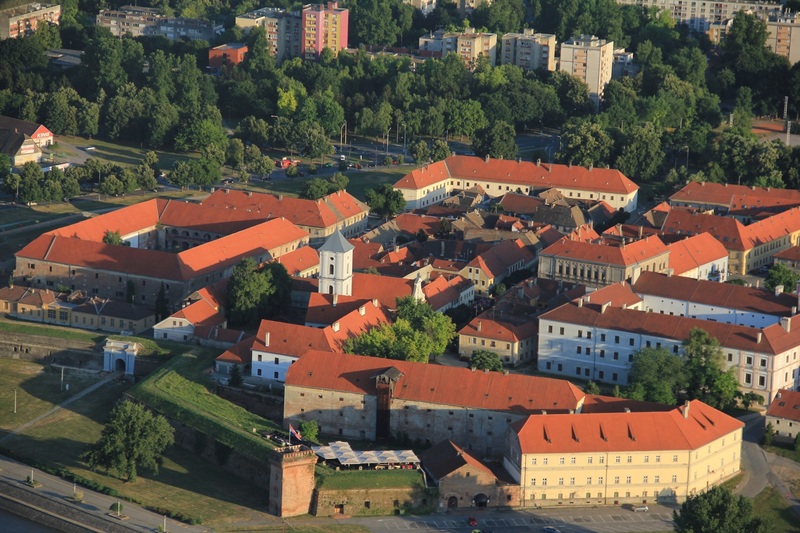 Osijek is the forth largest urban settlement in Croatia. It lies proudly on the bank of the Drava River, in Slavonia, where it serves as the economic and cultural center of the region. 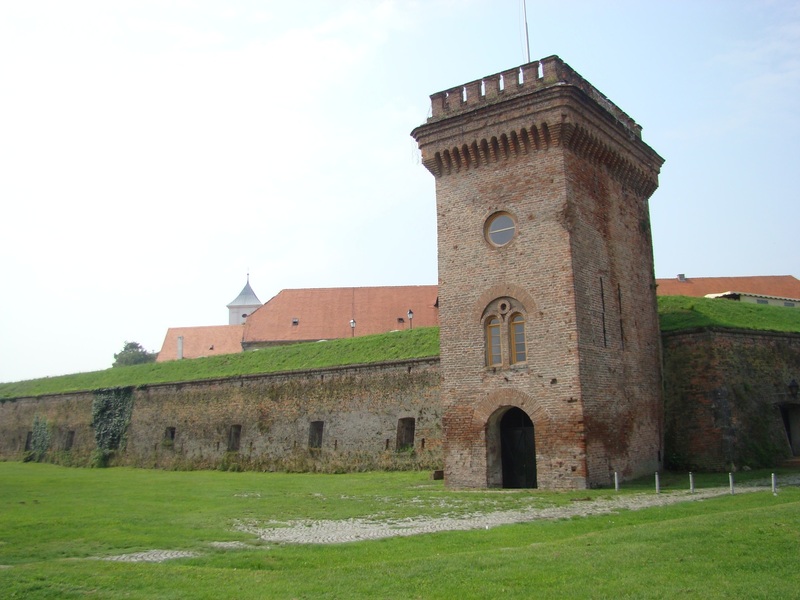 But long before it began to shine in its present glory, Osijek was inhabited by ancient Kelts. After them, the mighty Romans settled, naming the city Mursa. Croats arrived in the seventh century (as we already wrote here) and, even though it was occupied by the Turks at one time in history, Osijek managed to stay Croatian to this day. The word Osijek comes from the Croatian word oseka which means ebb tide. The Middle Ages were very turbulent in the Balkans due to Moorish conquests and internal affairs of the European courts. When the Turkish forces finally managed to conquer Osijek, it took more than a century and a half for Austrian/Croatian forces to regain control over it. 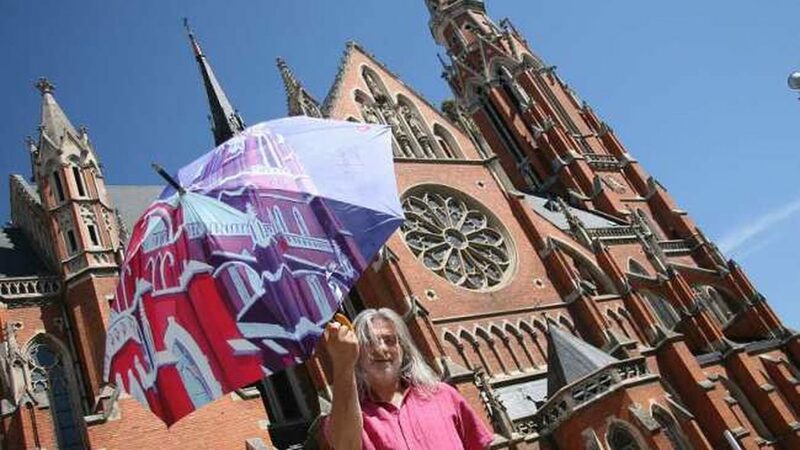 To commemorate the victory after such a long fight, all churches in Osijek ring their tower bells every Friday at 11:00 a.m. But one victory, even at such a scale, didn’t mean the war was over. 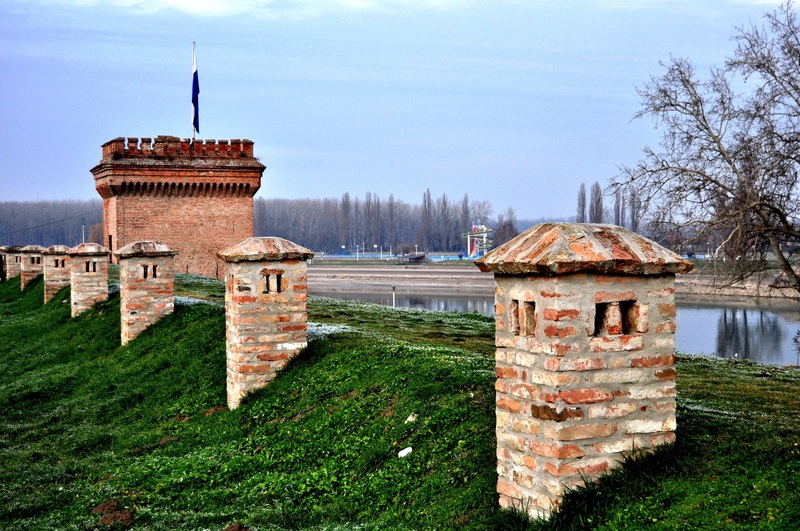 Knowing the value of Osijek and the threat of another conquest, Austrian governors issued an order of constructing defensive fortifications, which would provide much needed security to Osijek. This grid was known as Tvrda (from the Croatian word tvrdava, meaning fort). Its construction was finished in 1722, after two decades of hard work. Like many other fortified cities, Osijek had two major streets, known as Cardo and Decumanus (today, they bear the names Franjevacka and Franje Kuhaca Street). The increased security gave a boost to commerce and economy, and the city flourished architecturally. Even today, institutions such as Osijek’s office of the Academy of Arts and Sciences and Faculty of Food Technology are stationed in 18th-century buildings. The famous architect Herman Bollé (who constructed Mirogoj Cemetery in Zagreb) designed the High School for Women in 1883, which today serves as Osijek’s School of Economics and Management. Osijek’s Museum of Archeology is stationed in an old guarding post, featuring a Mauro-Venetian style dome. Osijek’s sacral history is like no other. Two well-known churches were constructed and led by not-your-usual-type-of-Catholic-figures. The city features Konkatedrala Svetog Petra i Pavla (co-cathedral of St. Peter and St. Paul), known to be the tallest building in Croatia outside the capital of Zagreb. It was constructed in 1898, with neo-Gothic interiors and frescoes done by well-known Croatian painter Mirko Racki. The church’s large spire is the unofficial symbol of Osijek. St. Peter and Paul’s was constructed on the orders of Bishop Juraj Strossmayer, known to have had a huge spat with Rome -he even left the First Vatican Council without saying as much as goodbye. Crkva sv. Mihaela arkandela (The Church of St. Michael the Archangel) was constructed in 1742. Its baroque looks were in line with the aforementioned Tvrda fort. It has two frontal bell towers and numerous windows, which is atypical for Croatian sacral architecture. An interesting fact regarding this Church is that it was build by Jesuits. However, when this order became politically dangerous in the eyes of the Vatican, they were forced to leave St. Michael’s to the Franciscan order. Where to relax and have fun? 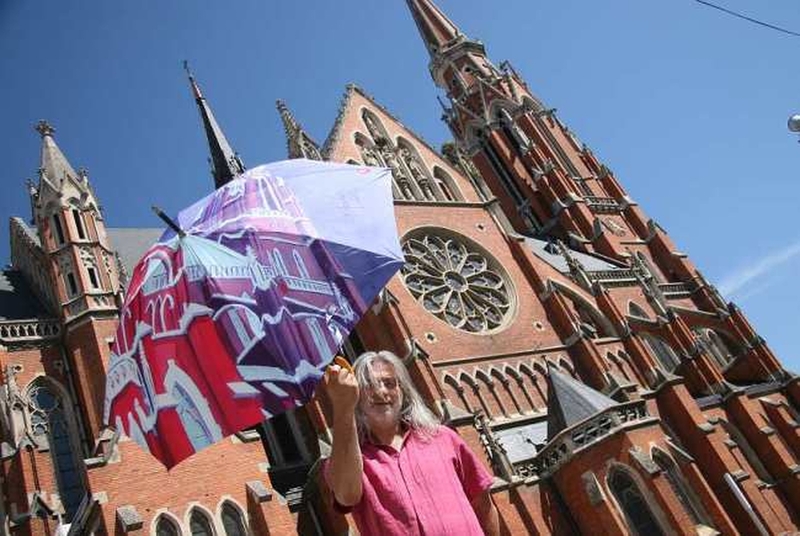 But Osijek is not just ancient walls and out of line bishops. It is also a place where a visitor can have fun. For those who like to take in some fresh air, numerous promenades and parks serve as a great option. One of the best ways to experience Osijek in this light is to visit its Viseci Most (Pedestrian Suspension Bridge over the Drava River). Surrounded by nature and a view of the water surface, it is a great spot for taking pictures or passing by while jogging, if you’re athletic. But the Drava also serves as a good place to be for night life. On its right bank, a very distinctive vessel is anchored. 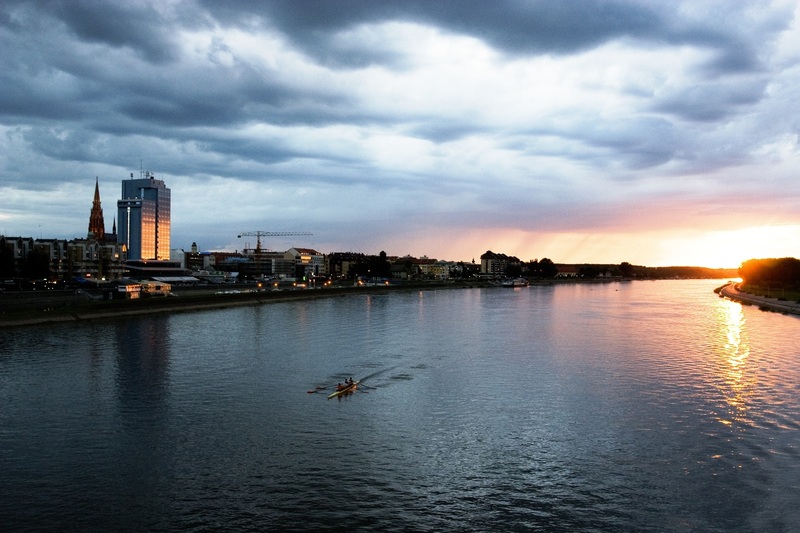 Following all other major cities in Croatia, Osijek offers something for everyone- from bookworms interested in history, to party animals wishing for entertainment. And of course, there are no limitations to those who want both.